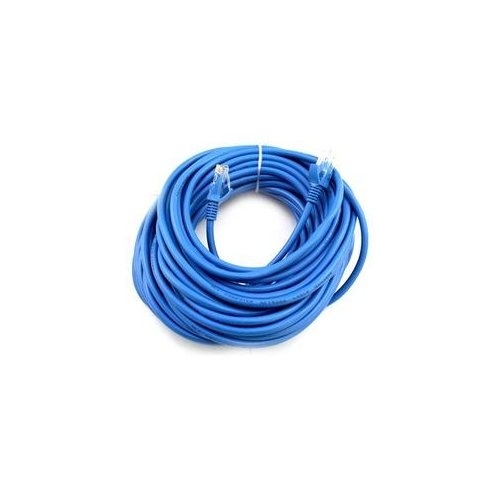 15 FT CAT5 cat 5 RJ45 Ethernet Network Cable . Compliance Standards: EIA/TIA-568B Category 5e. Connector (s): 1 x RJ-45 - male, 1 x RJ-45 - male. Package Includes: 1 x 15 FTCAT5 cat 5 RJ45 Ethernet Network Cable.